It's been about a month since my last post but since I was out of town on business for two of those four weeks it doesn't quite count, does it? 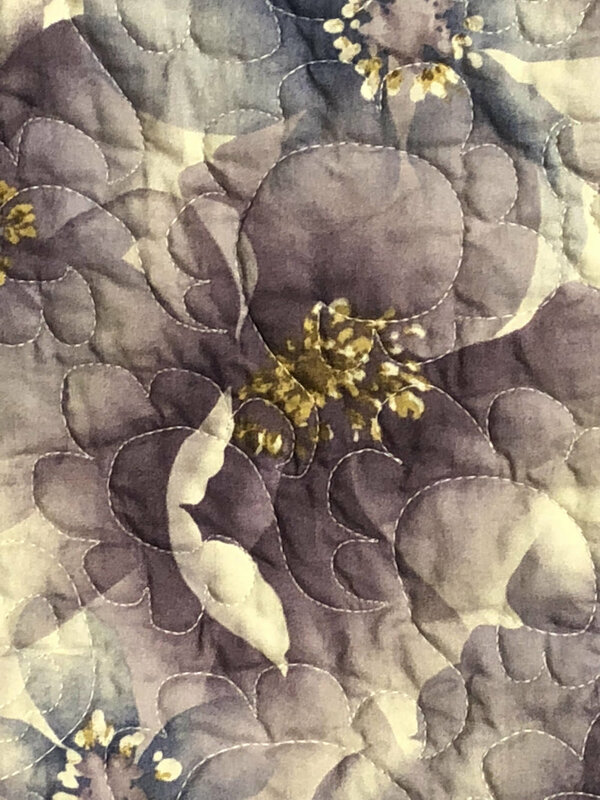 I took last week as vacation and intended to use it as a personal little quilt retreat at home but it didn't quite work out that way. Life tends to get in the way. My son had wisdom teeth removed, I had meetings related to my volunteer work with the Karen and Chin communities, I took my daughter and some of her friends to a local amusement park, and I had a bunch of friends over one afternoon, so I only ended up with one sewing day. 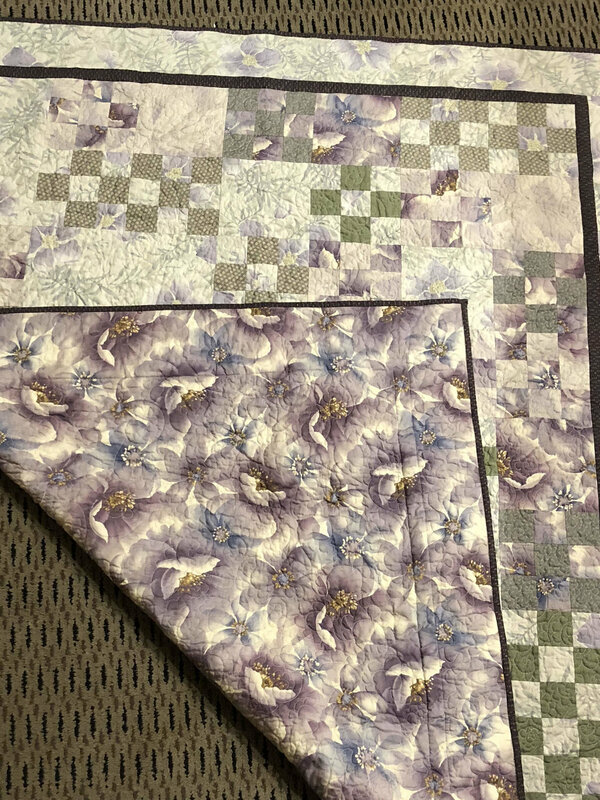 But as I reminded myself, soon enough I'll be empty nesting and have all sorts of time to spend at my sewing machine so I only slightly feel bad about my lack of quilting productivity. 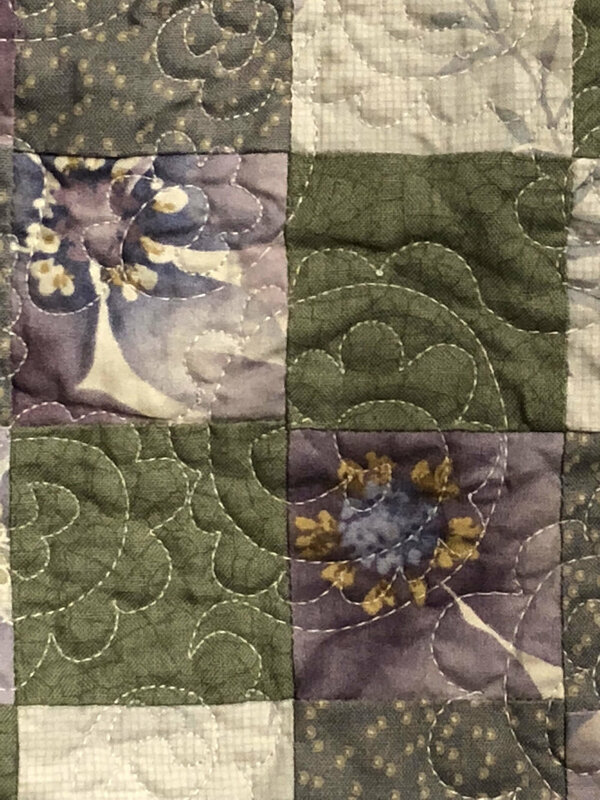 I did manage to finally catch up with my guild's block of the month challenge (woohoo!) 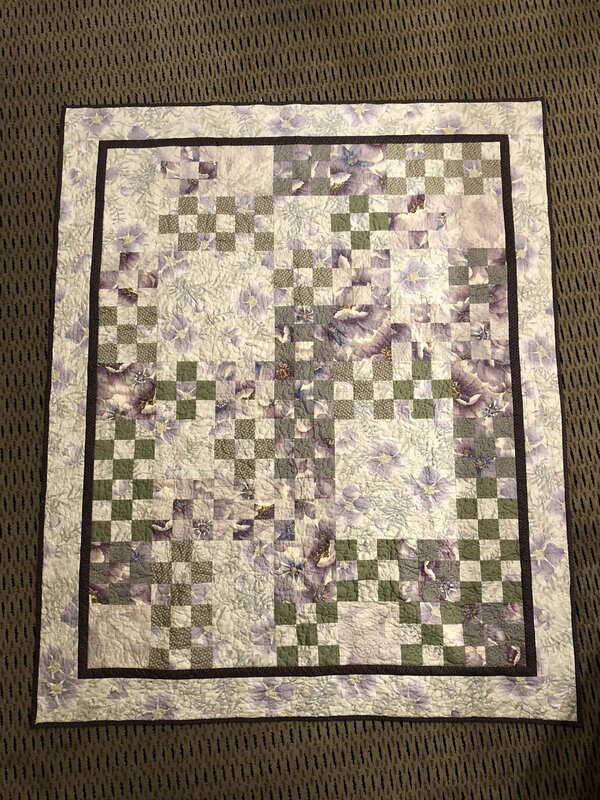 and I put together the backing for a quilt that I'll be giving a niece for her bday later this week--one of those "open your present, and then hand it back to me so I can finish it!" But today was probably the most productive--I finally managed to get my new cutting table put together! OK, so I bought it a year ago, and the box has been leaning against a wall in my sewing room, providing a convenient shelf for works in project. Now I need to find a new limbo location for my UFOs, but at least I'm no longer negotiating a warped cutting surface. The old warped cutting table is being relagated to the basement where it will find redemption as a "gift-wrapping center".